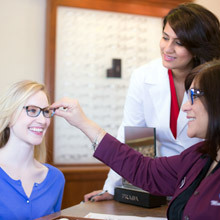 We know your vision is important to you. 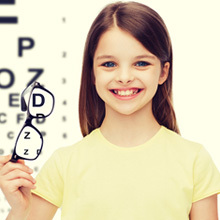 And at Monroe Eye Care, your vision is important to us as well. 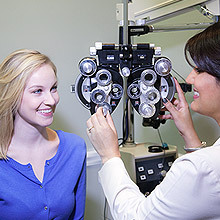 That is why we work hard to stay at the forefront of new technologies and new advancements in the field of eye care. We want your experience at our office to be second to none. 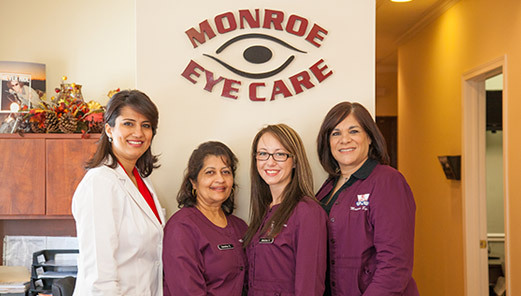 Located in beautiful Monroe Township, New Jersey, we are your home for comprehensive family eye care. 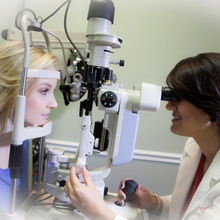 We have state of the art equipment to diagnose and treat most common eye ailments and provide a thorough eye exam in a warm, friendly and modern facility. Chief of Low Vision at Lighthouse International, NY, NY. 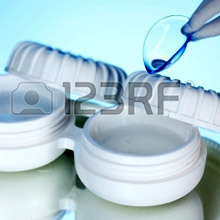 "Finally I found friendly and reliable Dr. Miglani right in the neighborhood"
working and living in Monroe for 27 years.